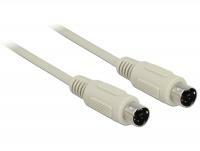 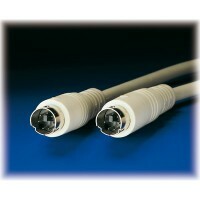 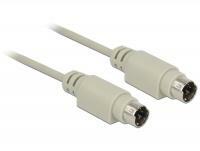 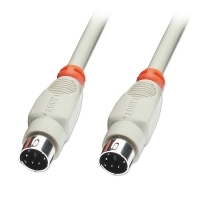 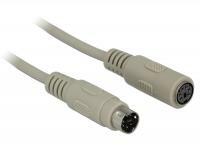 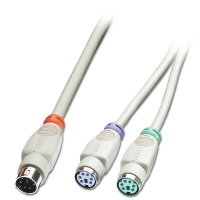 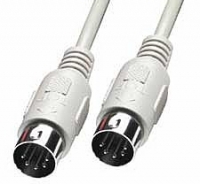 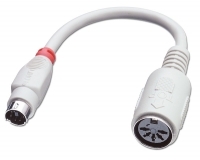 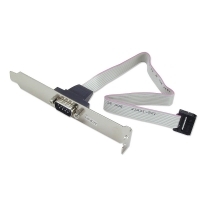 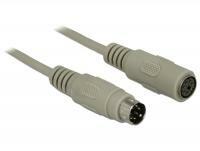 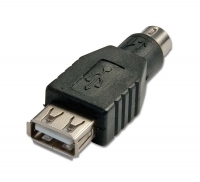 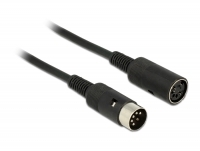 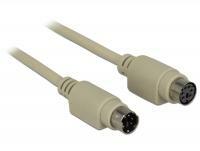 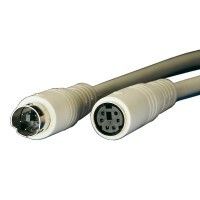 This Delock PS/2 cable can be used e.g. 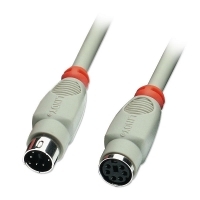 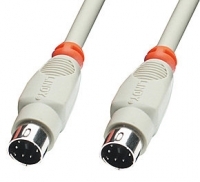 for connection of a KVM switch with PS/2 interface. 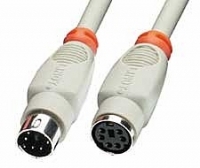 This Delock PS/2 extension cable can be used e.g. 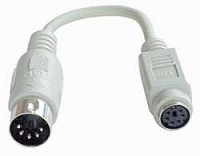 to extend your mouse or keyboard connection. 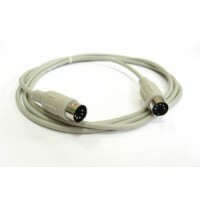 Further you can use this cable to extend the connection of the Navilock GNSS receiver with MD6 connector.